The Presidential meeting to finalize the trade agreement between the U.S. and China will be delayed until at least late April according to International Trade. Although progress has been made in resolving trade issues, there is still concern over intransigence by China to amend structural policy including state subsidies for industry, industrial espionage and coercive practices with regard to intellectual property. U.S. Trade Representative, Robert Lighthizer emphasized that "major issues" are still unresolved. According to informed observers, officials in China are disinclined to subject President Xi to last minute demands, the embarrassment of a cancelled summit or a walk-away. In a recent statement President Trump noted, "We can have the deal completed and come and sign it or we can get the deal almost completed and negotiate some of the final points. I will prefer that. But it doesn't matter that much." 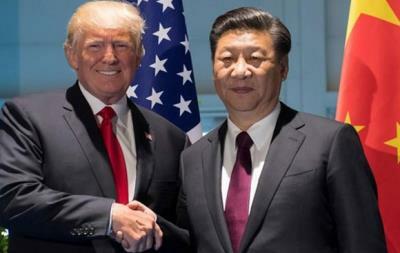 Herein lies the uncertainty by China according to Dr. Eswar Prasad of Cornell University and an expert on the Chinese economy who stated, "The concern about being snookered by President Trump at the negotiating table is a real risk for Xi."